Alarna is one of our up and coming Hair & Makeup Artists based in Queensland. Having completed formal training in New Zealand she has worked in the Hair & Beauty industry for the past 15 years. 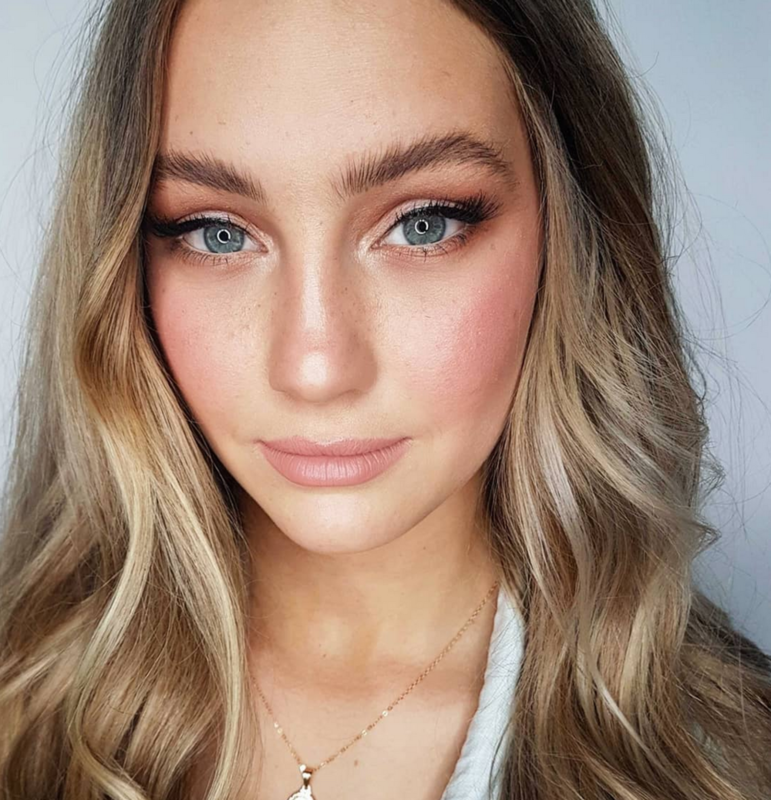 Since relocating to Australia, Alarna has focused on perfecting her skills by assisting some of our top artists while attending numerous master classes. Through her diligence, kind and fun hearted nature she’s built an enviable reputation and become known for achieving polished hair and makeup looks for brides and brands. She has mastered a full repertoire of looks from glowing bronzed beach babe skin with tousled locks through to sophisticated flicks, red lips and sleek up dos. You will feel at ease with Alarna on your special day. Your requirements will be delivered expertly while her easy going attitude & sense of humour will keep your nerves at bay.